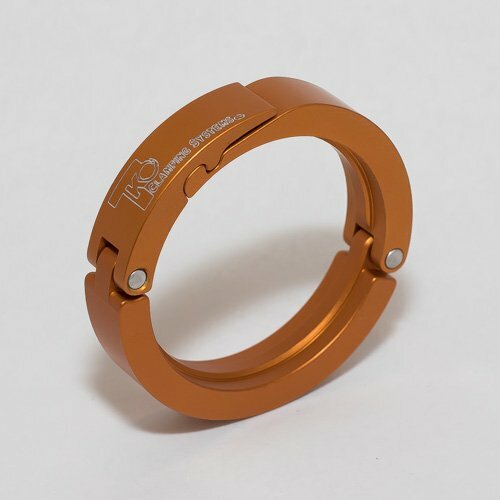 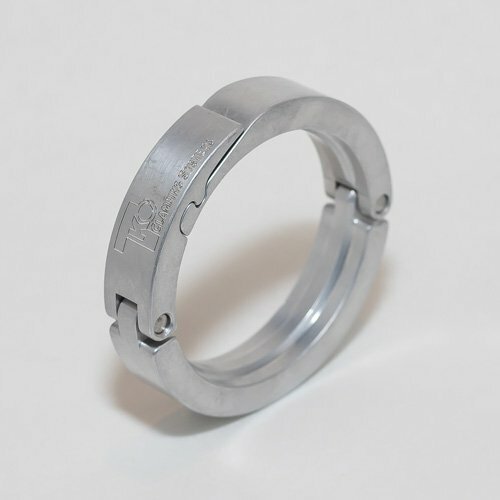 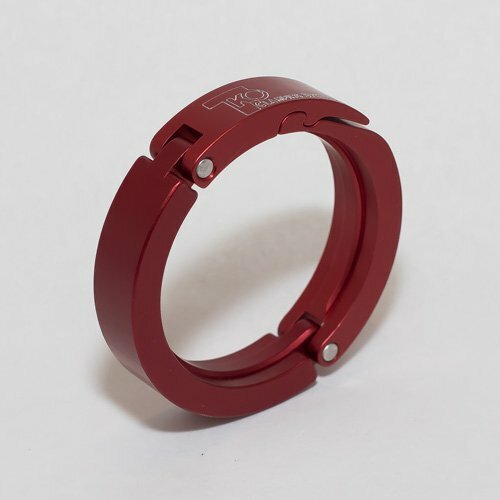 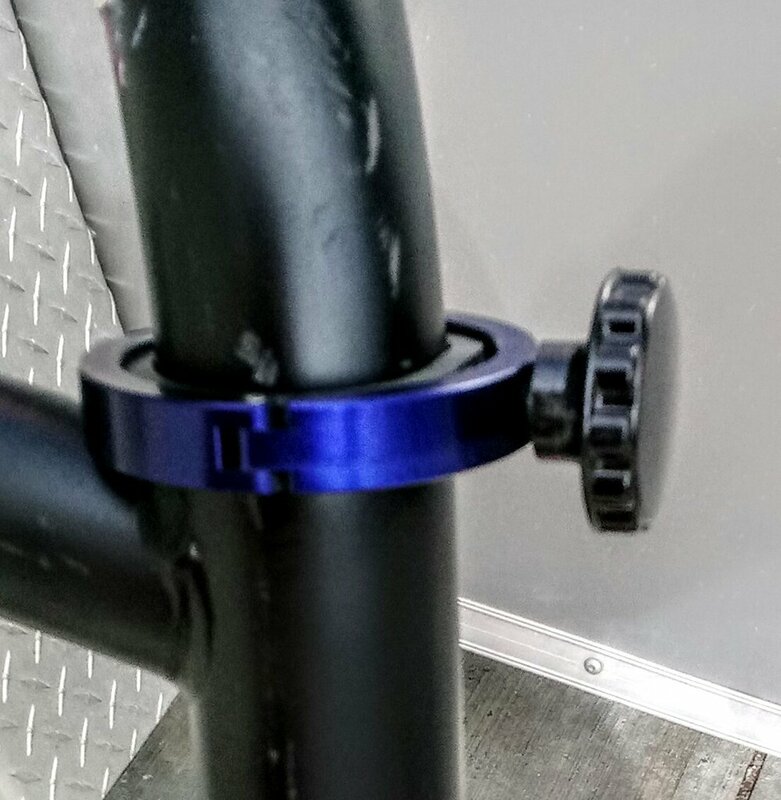 Our Custom Roll Bar Clamps are built to fit roll bars with OD of 1.5”, 1.75”, 2.0″ and 2.25″. 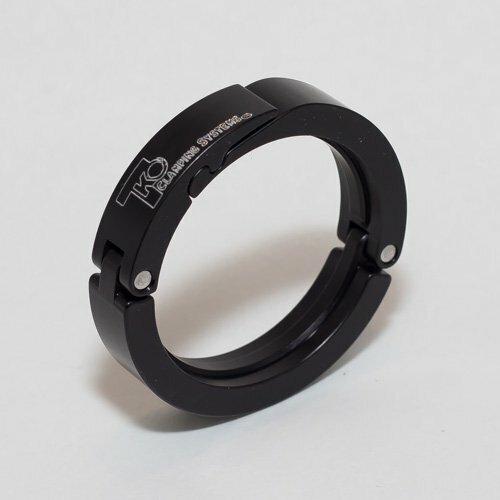 Available in silver or anodized black. 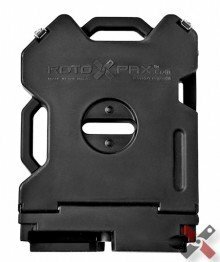 As well as your choice of security or quick release latches. 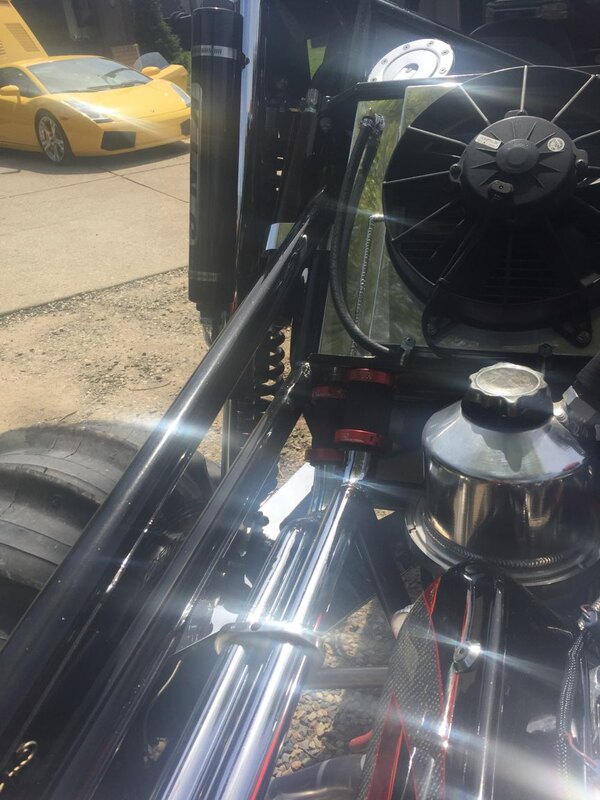 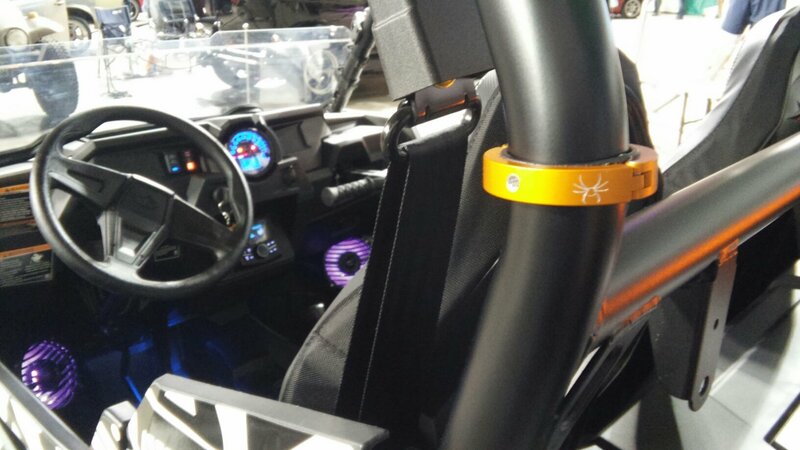 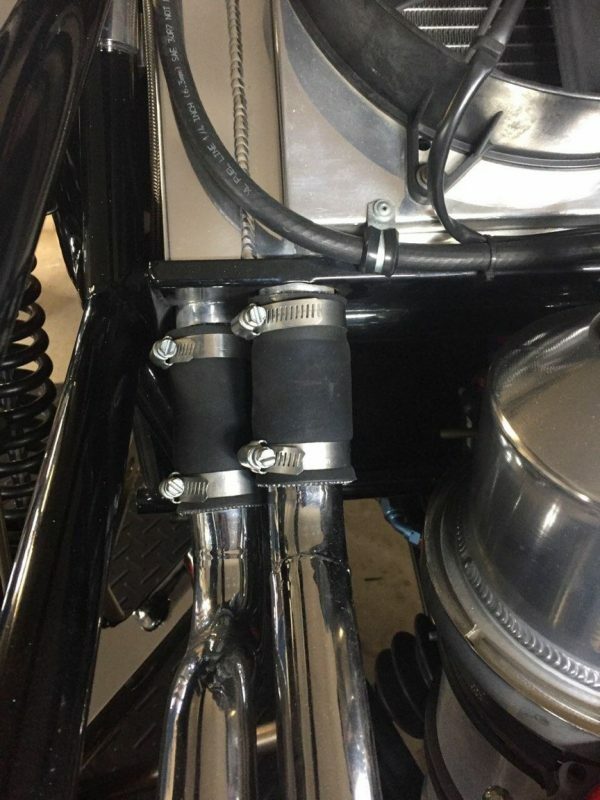 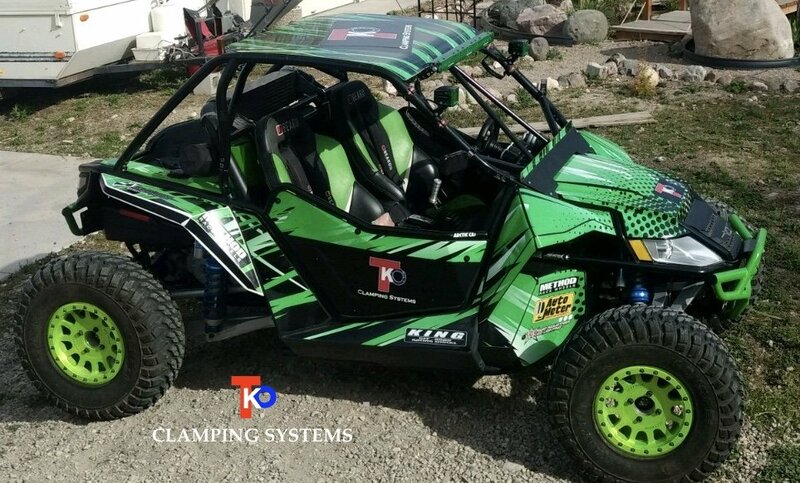 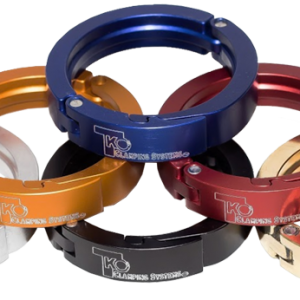 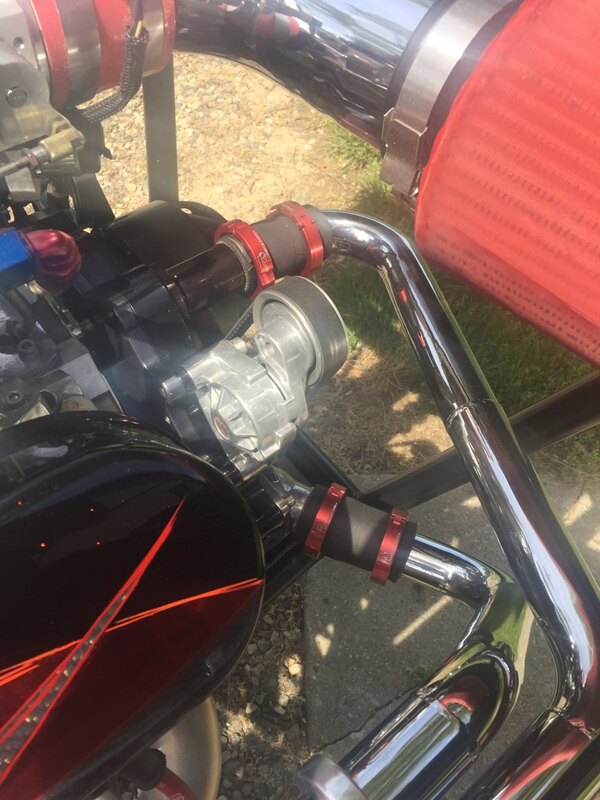 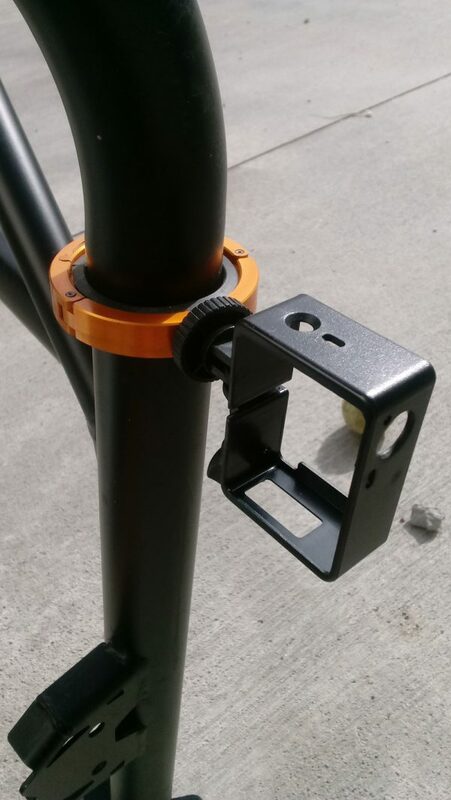 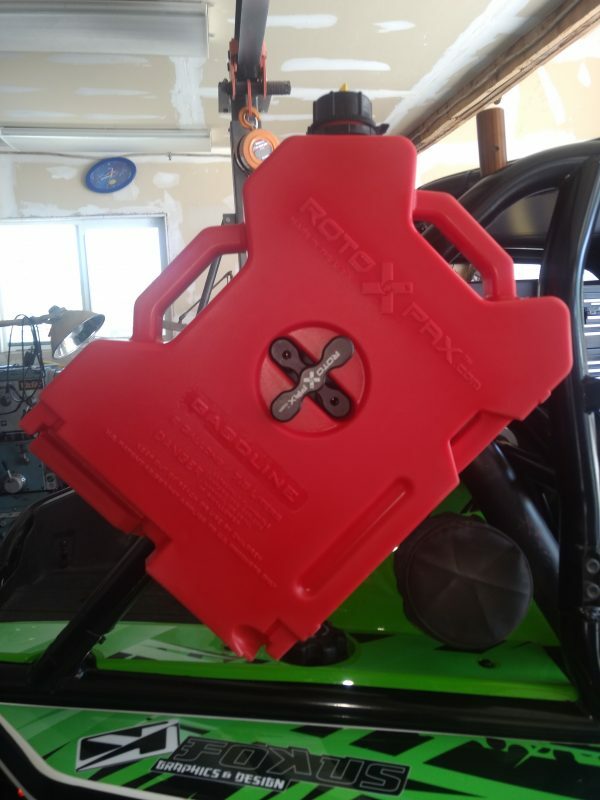 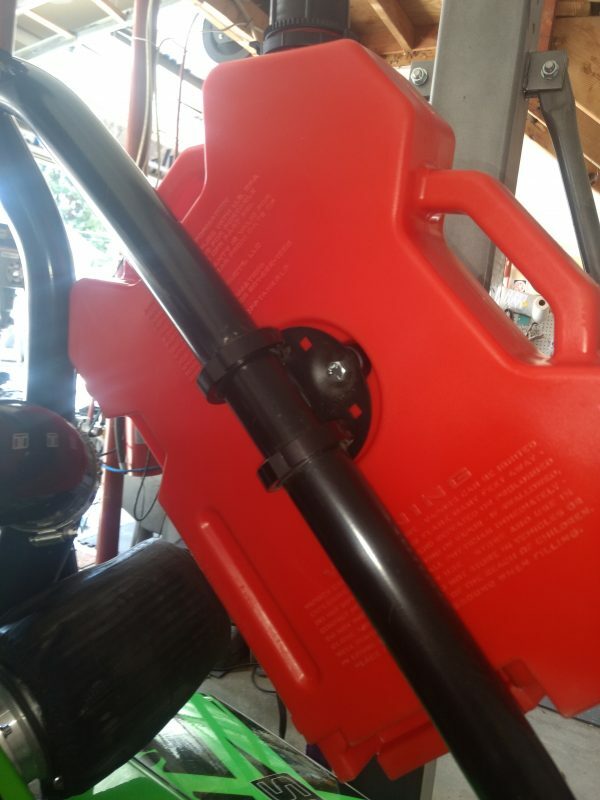 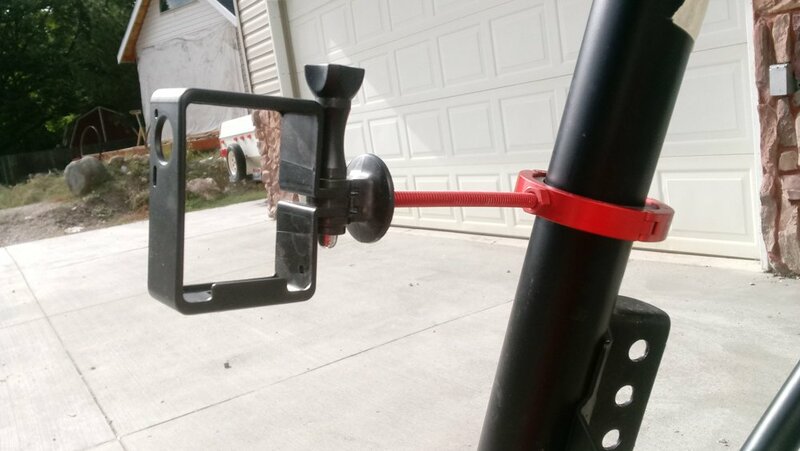 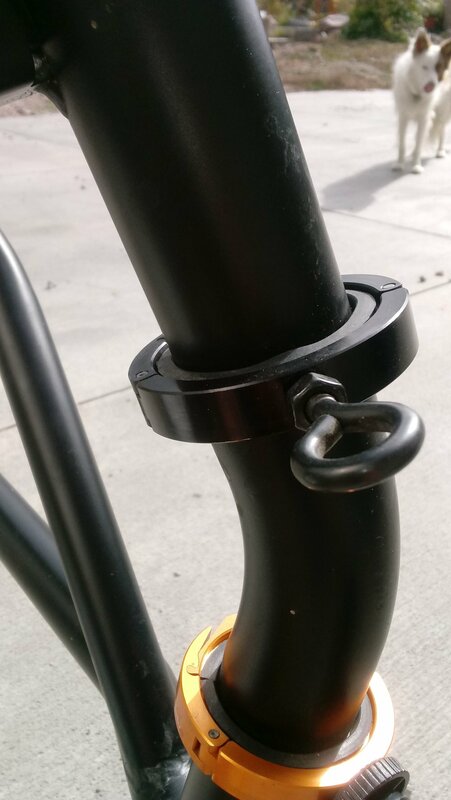 You can attach almost anything to your roll bar with TKO’s Custom Roll Bar Clamps. 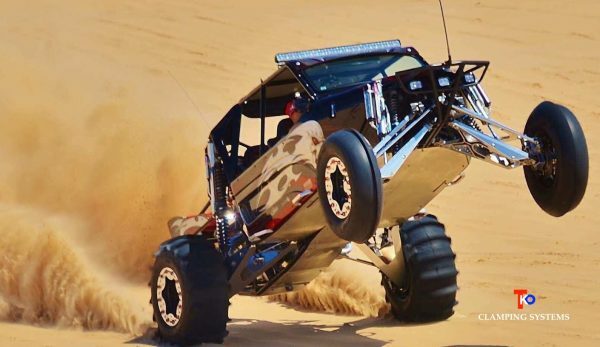 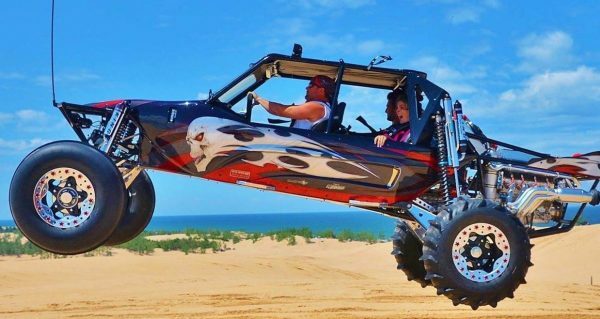 Great for your Razor, UTV, Jeep or anything with a roll bar. 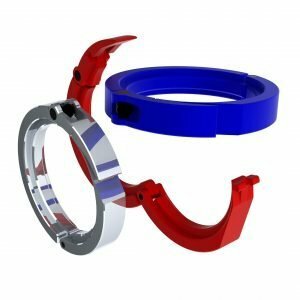 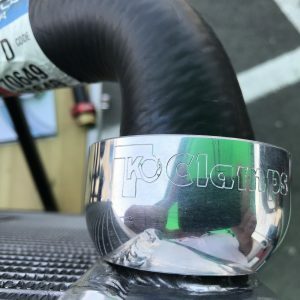 For hose clamps see our Premium Adjustable Clamps and our Custom Hose Clamps.